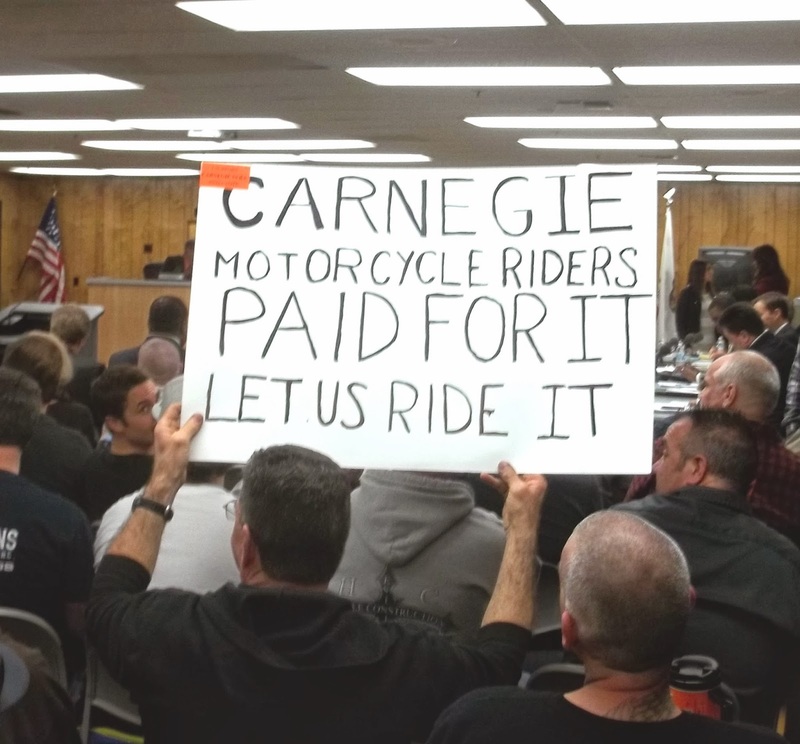 In response to yet another attempt by some anti-OHV environmental groups and the East Bay Regional Park District to ban or “interfere” with future OHV use on the Tesla portion of Carnegie SVRA, over 200 members of the OHV community – including many youth - attended the Livermore City Council meeting last night to express their support for Carnegie SVRA and future OHV use at Tesla. 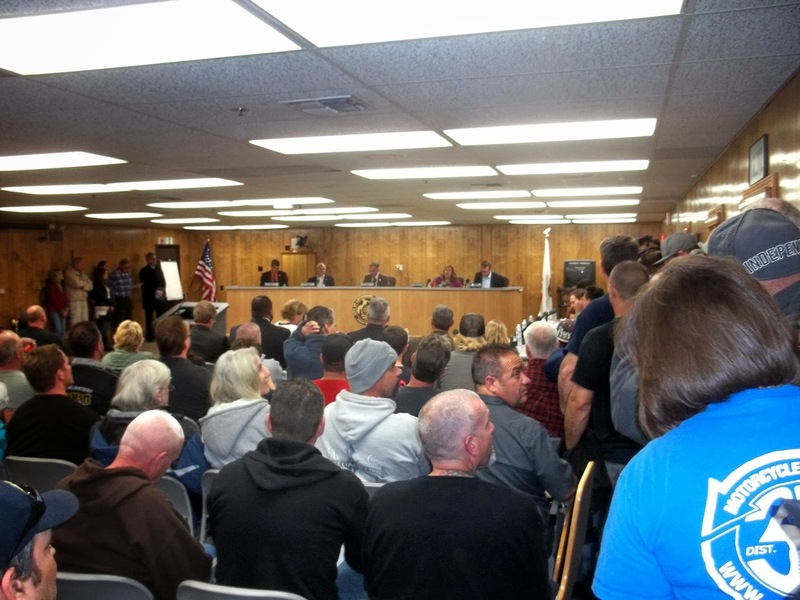 In January, a cabal of anti-OHV groups presented the Council with their distorted and perverted view that the Tesla property was actually theirs by Divine Right. 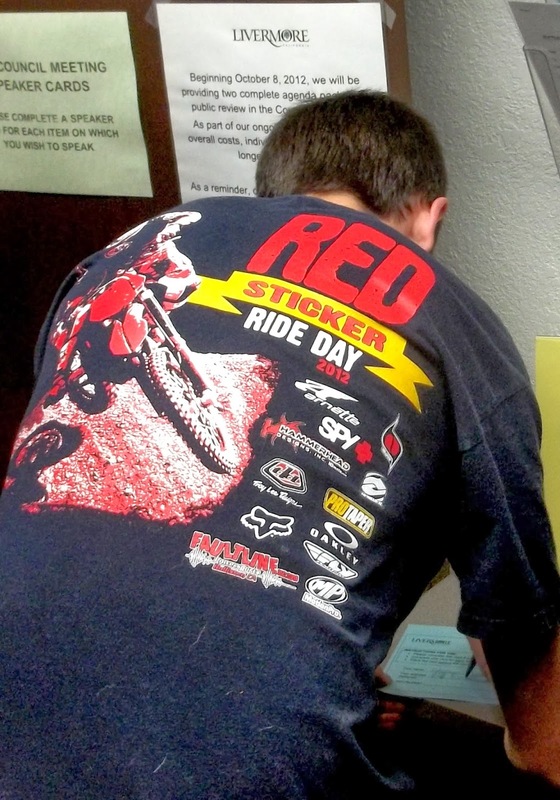 They urged the Council to join and support their politically motivated quest to ban OHV use at Tesla, a use for which that property was purchased – and approved by the legislature – in the 1990s. A large number of Livermore residents gave their personal testimony about what an important role that Carnegie SVRA has played in their family’s life. AMA District 36 representatives, 4WD groups, and others talked about the park’s history and its economic value to the local area. BRC’s western representative, Carnegie user, and former OHMVR commissioner (circa 1994-2000) Don Amador, explained the OHV community’s original vision for Tesla regarding it being the perfect site for a high quality backcountry trail experience on designated routes for both non-street legal and street-legal OHVs including 4WDs, SxSs, and SUVs. Amador also presented the Council with several letters that detailed the inappropriate relationship between environmental groups and East Bay Regional Park District. Those documents highlight what appear to be violations of CEQA and the Public Resources Code. HQ credits Livermore Mayor John Marchand for his acknowledgment of the Council’s jurisdictional limitations when it comes to formal actions they can take regarding the Carnegie planning process. The Mayor did say that city staff will review – per standard protocol – the Carnegie Draft EIR for potential impacts to the city. The Recreation HQ commends the OHV community for their determination to fight for Carnegie SVRA and to challenge those agenda driven environmental groups who want to interfere with responsible OHV recreation at the Park. 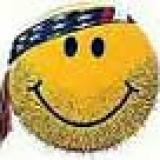 *If you attended the meeting… please leave a comment on this forum and tell your story to our readers.